Already missing less than a month to the start of the conference about the Android operating system is most important of the year. 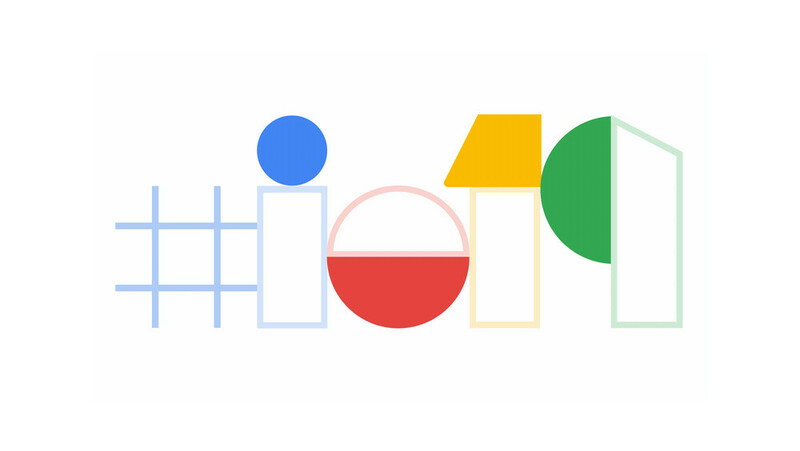 The event is for developers Google I/O 2019 will take place 7 to 9 may, and little by little we know more details. After publishing a few days ago preliminary agenda, has now been updated with the new session that reveal some new features of Android Q not yet announced. Headphones: A session to the may 7, confirm that the support for hearing aids finally you will arrive with Android Q. Explain to the manufacturers of audio and hearing aids how to use the new built-in capabilities of Android as the effect of dynamic processing (DPE) and the support of hearing aids with transmission of Android (ASHA). This support was announced after the launch of Android 9 Foot, but to date there is returned to have more news. 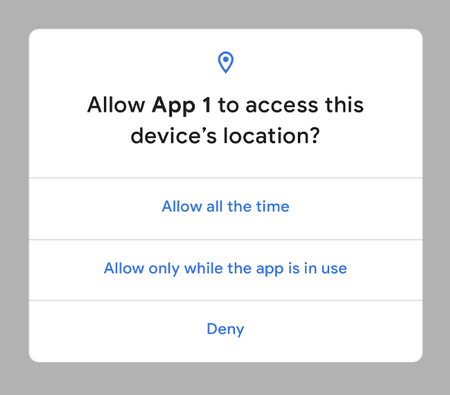 Privacy of Android Q: A session for the first time may 8, will explain to the developers all the new features and changes in the privacy in Android and how they can affect your applications. 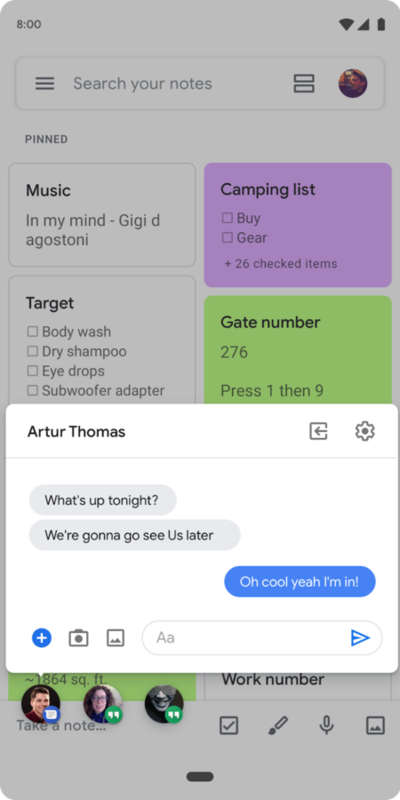 Explain the new alerts, restrictions, and controls of the new way of managing the permissions. CameraX: A session for the last hour of may 8, will present the new library to CameraX integrated in the collection of components Android Jetpack. This new library will integrate the machine learning a wide selection of sensors camera for Android devices, so developers will be able to add effects and improve the quality of the photos with the minimum of effort. Bubble chat: The session of may 9, “What’s New in the Android OS User Interface” has been updated to add a discussion on the new bubble chat, which premiered recently on Android Q Beta 2.
dark Theme: finally, the dark theme will have its own session the 9th of may, in which Google will explain how to create dark themes using Material Design. 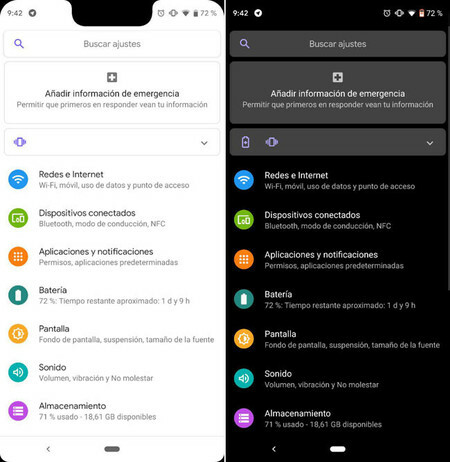 The news Google I/O 2019 expands its agenda: Material Dark Theme, hearing aid, Android CameraX and more was originally published in Xataka Android by Cosmos .